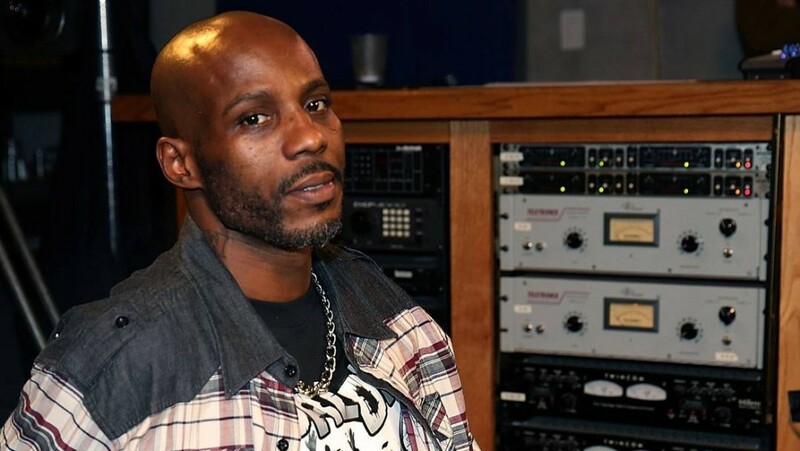 Okay DMX, We Get It… You’re Fertile! Ruff Ryder, DMX, is best known for his aggressive yet raspy rap voice in songs such as ‘What They Really Want‘, ‘Ruff Ryders’ Anthem‘, and ‘Party Up‘. It’s beginning to be overlooked due to his highly potent… abilities, to say the least. Sunday night, the 45 year old rapper and his gorgeous longtime girlfriend, Desiree Windstorm, proudly welcomed her first and his 15th child into the world. A healthy baby boy by the name of Exodus Simmons graced their presence and brought tears of joy to Desiree. I want to make sure you guys did not miss that little detail. Desiree had no children and DMX had 14 at the start of and throughout their relationship. How, Sway?! That love must be a deep one! And yes… One man… Fifteen whole children, ya’ll! I got exhausted just typing that! Whew! Blessings of health and happiness to the new mom and baby! And to Mr. Earl Simmons, I hope for you the discovery and implementation of birth control (seriously, there are like… SO many options). Because sir, fifteen. By the way, thanks to Getty Images for the imagery.